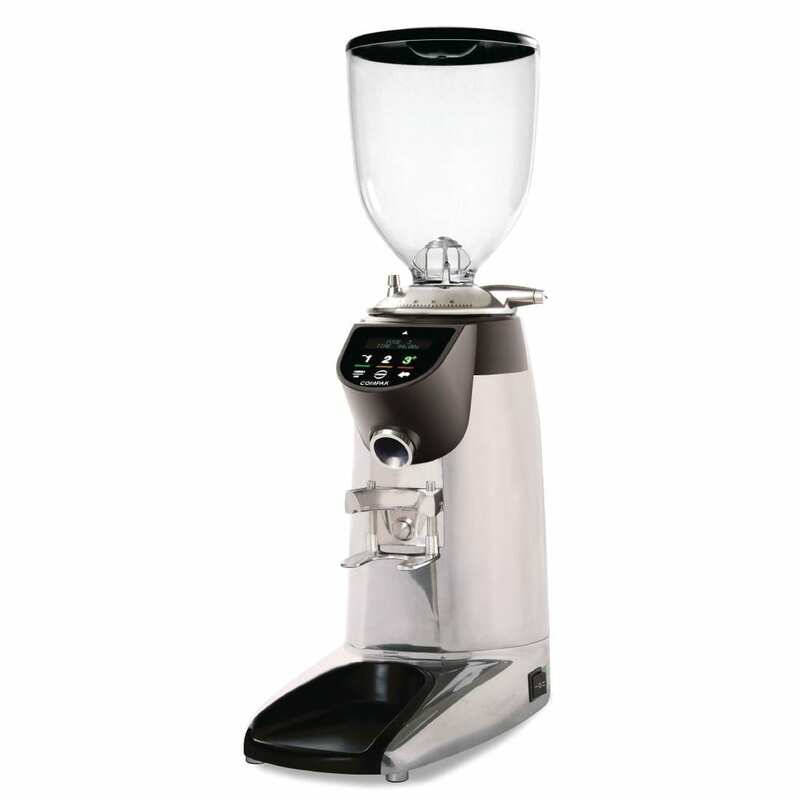 Incredibly accurate, the Fracino E6 Polished On Demand Grinder provides uncompromising accuracy to micrometric levels. Designed for the speciality café, this premium quality coffee grinder is simple to operate yet ultra precise, thanks to its multi-language touch screen control panel and cold grinding mechanism. A great addition to any professional establishment selling artisan coffee.